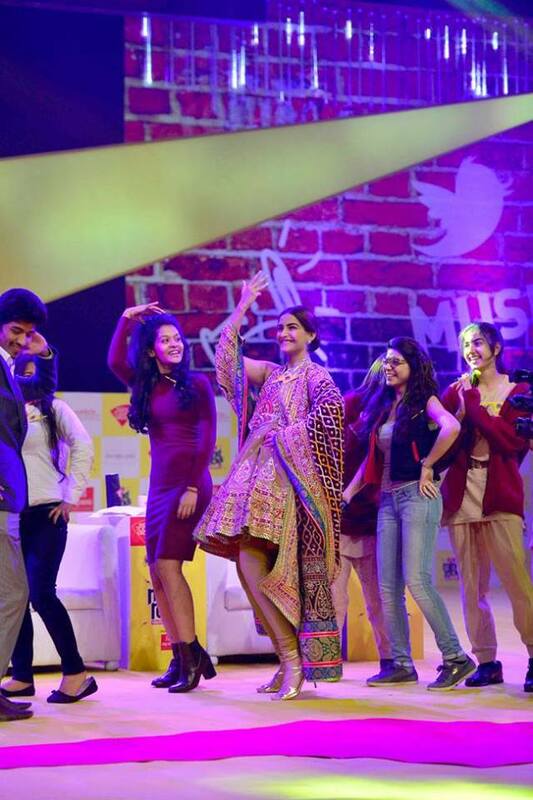 Sonam Kapoor at India Today Summit yesterday! 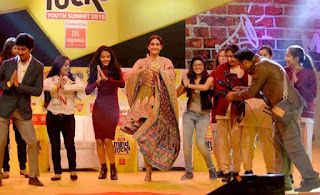 to promote Prem Ratan Dhan Payo (PRTP) movie. 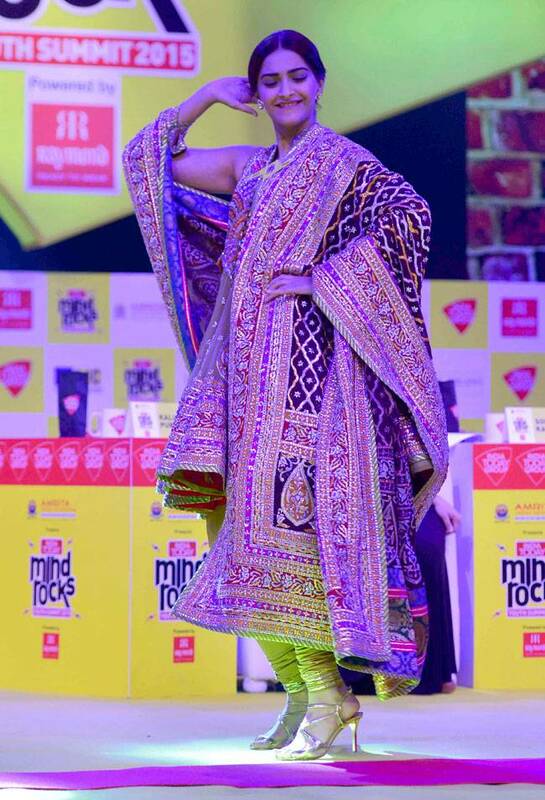 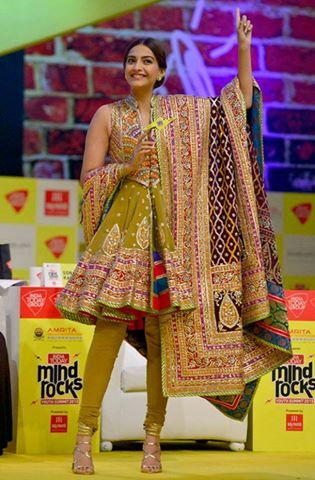 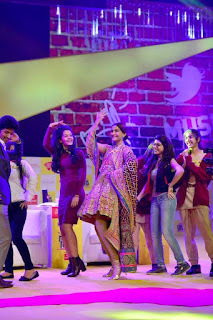 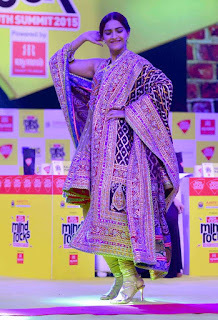 and Sonam Kapoor yesterday as a speaker of the India Today Mind Rocks Summit in Delhi!